This article emphasizes the importance of seeking immediate treatment for the loss of one or more natural teeth. Request your initial consultation today and it’s free. Through the exertion of physical force associated with biting and chewing, the tooth roots provide an important source of stimulation to the underlying bone tissue. When the stimulation is lost, the tissue atrophies and wastes away, resulting in a loss of bone volume. This has a serious impact on the stability and health of neighboring teeth and can result in further tooth loss and infection. Dental implants replace the entire missing tooth, from the root to the crown, which keeps the underlying hard tissue alive and healthy, preventing atrophy. Each tooth in your mouth relies on the next for support and stability, just one missing tooth can cause your entire dental arch to become unstable. Once one tooth goes, more will eventually follow. Ultimately, this increases a patient’s risk of infection. By filling the gap left by the missing tooth crown. 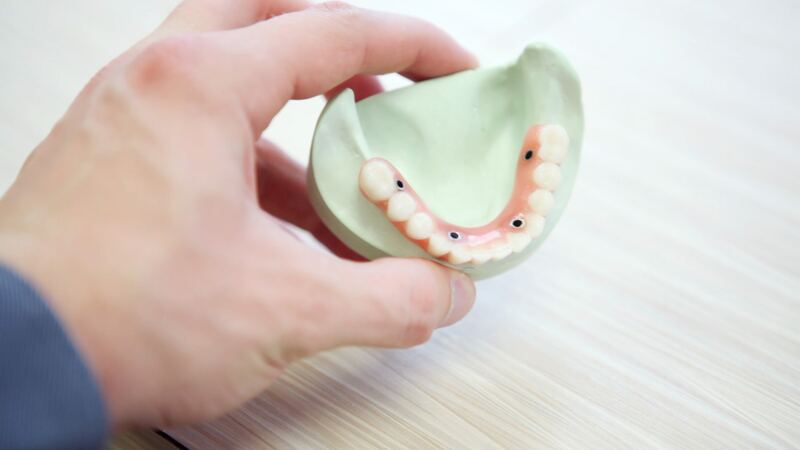 If you’re looking for dental implants specialist in Ft Lauderdale you should consider finding one that offers a complete pre-evaluation; a complimentary evaluation would be ideal. Restoring stability and health to your mouth requires experience and a detailed understanding your unique smile. 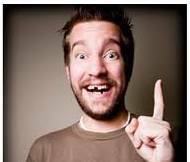 It just takes a single missing tooth to provide an excellent opportunity for bacteria to gain a foothold in the mouth. The exposed flesh of the tooth socket is the perfect place food and moisture to accumulate, debris within the socket can result in infection. By seeking immediate attention, measures can be taken to greatly reduce the risk of infection. Again! For all these reasons and more, it is of vital importance that you never ignore a missing tooth. And, even if your missing tooth is at the back of your mouth where no one can really see it, it’s still important to schedule a visit to your local periodontist. Just one lost tooth can have a devastating effect on your oral health, and the solution is extremely simple. A missing tooth isn’t the end of the world, but it can become the end of your smile.